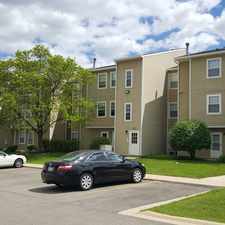 This apartment is in Buffalo Grove. Nearby parks include Emmerich East Park, Emmerich Park and Cambridge Park. 389 Navajo Trail has a Walk Score of 54 out of 100. This location is Somewhat Walkable so some errands can be accomplished on foot. Great location! Gorgeous hardwood floors! 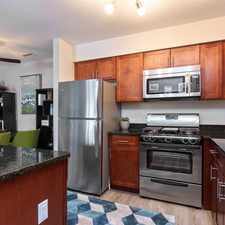 Large bright living space with cathedral ceiling opens to gorgeous kitchen with new granite counters and ss appliances. Spacious bedrooms with plenty of closet space. Updated baths. Lower level family room perfect for entertaining. Huge laundry room. Fenced in yard. Two car-garage. Explore how far you can travel by car, bus, bike and foot from 389 Navajo Trail. 389 Navajo Trail is in the city of Buffalo Grove, IL. Buffalo Grove has an average Walk Score of 41 and has 41,496 residents.